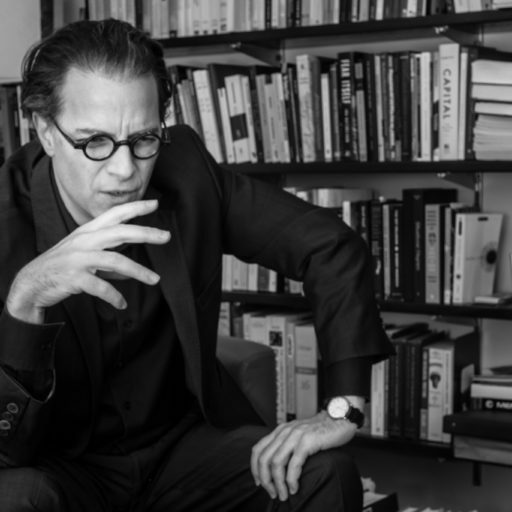 Bernard E. Harcourt is the Isidor and Seville Sulzbacher Professor of Law, Professor of Political Science, and Founding Director of the Columbia Center for Contemporary Critical Thought at Columbia University. His book “The Counterrevolution. How Our Government Went to War Against Its Own Citizens” was published with Basic Books in 2018.